There is no other appliance in the kitchen which can substitute the ease of using a microwave oven at home. 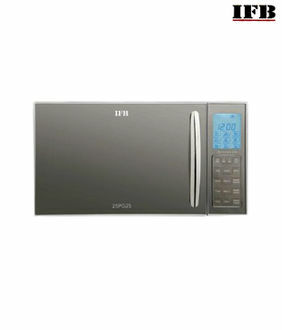 In modern homes, it is quite hard to imagine life go on smoothly without a basic microwave oven. With technology progressing, there are various models available in microwaves today that not just do the basic heating but are also designed to perform various other functions. 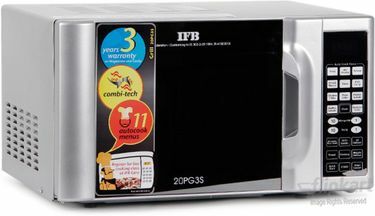 IFB, a brand leader in home appliances has several options of grill microwave ovens to choose at the affordable prices. 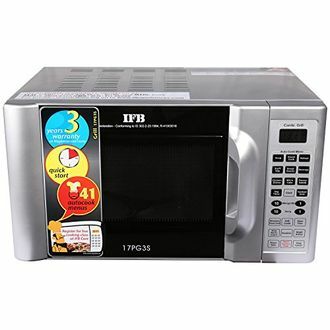 As on 20th April 2019, you can choose from over 7 IFB Grill Microwave Ovens starting at a price of merely Rs.6000. 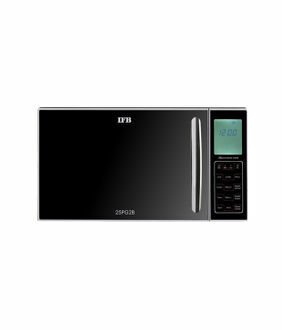 Apart from the price, these microwave ovens also have stylish designs that blend easily with your kitchen interiors. These grill microwave ovens are also available with different capacities making it easy for you to choose the one that is the best fit for your home requirements. 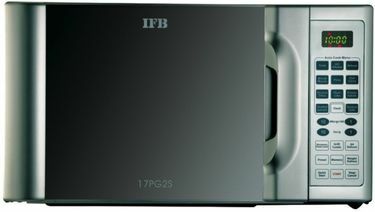 If you are looking for Grill microwave options, then IFB is one of the best brands to choose from. 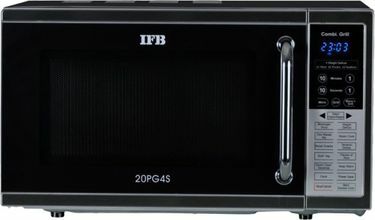 You can easily go to various online shopping websites to search through the available models of IFB grill microwave ovens and choose the one that best meets your requirements and falls within your budget. 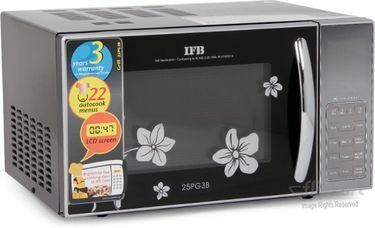 Online shopping websites like Amazon, Flipkart and Tata Cliq have the best range of IFB grill microwave ovens available at highly competitive prices with the best deals. The product specifications listed for each and every model available will help you compare the features with ease and make the most informed decision to suit your requirements and home needs.